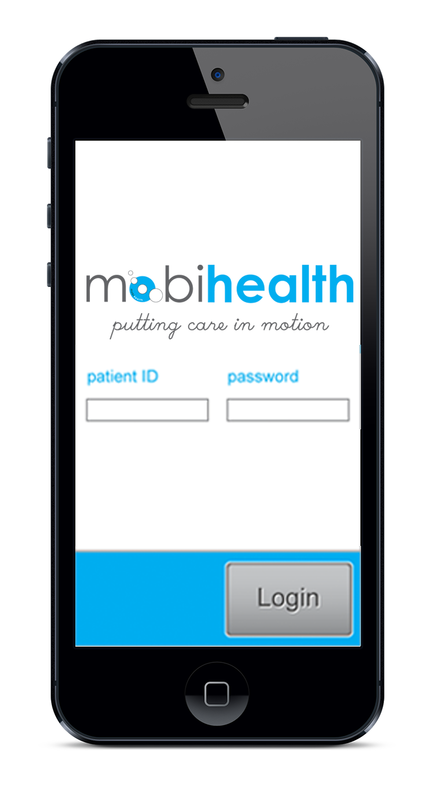 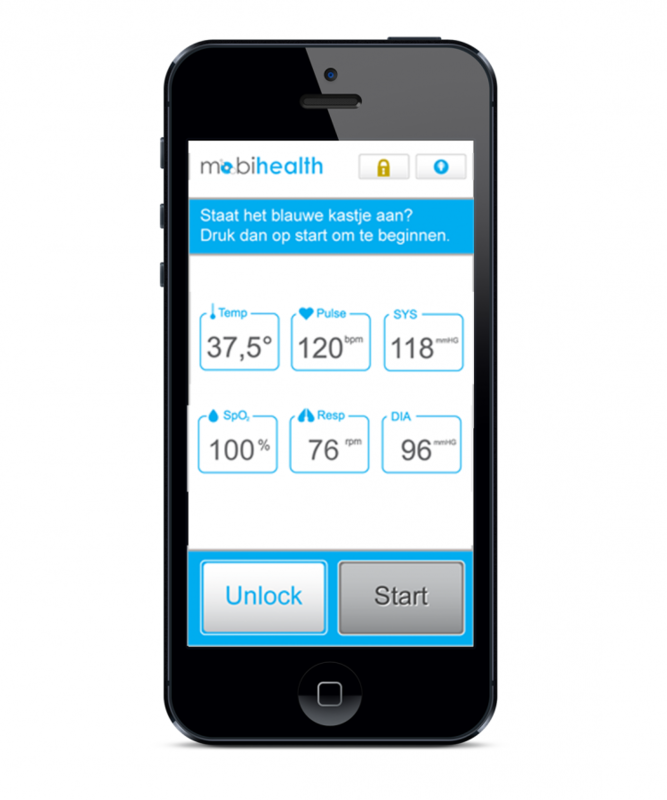 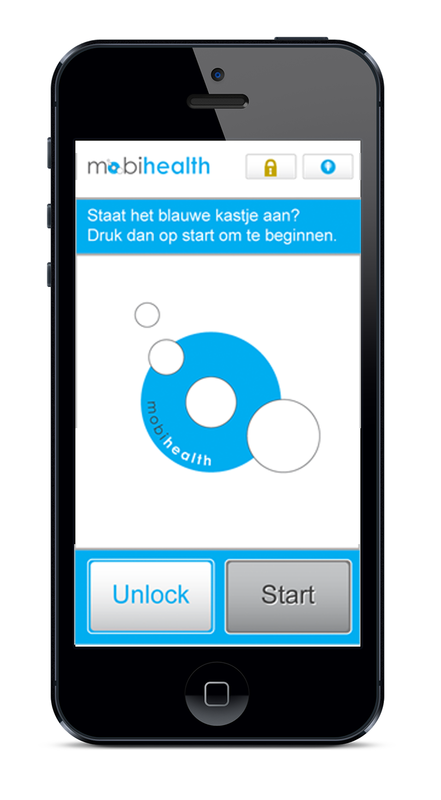 MobiHealth Mobile is an innovative mobile remote monitoring and feedback system. 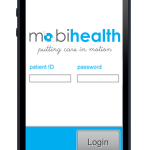 Raven Productions designed the UX and visual designs for this application. 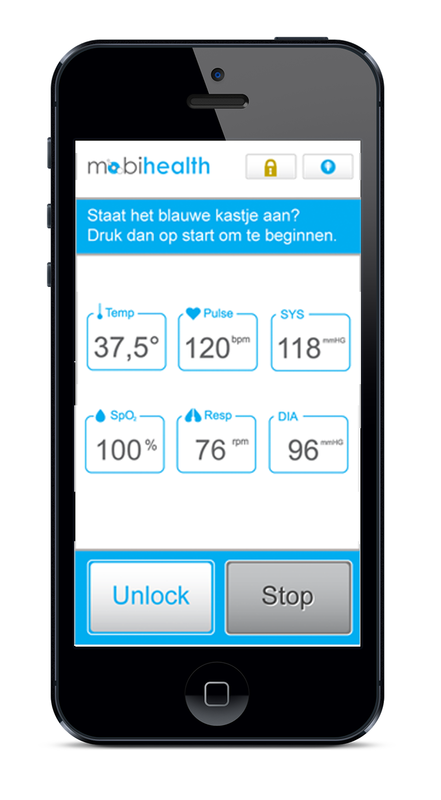 It resulted in an easy to use, friendly and clear interface.